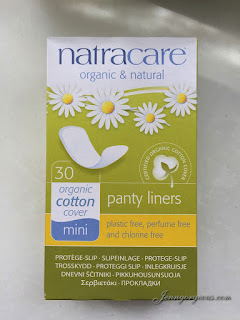 Hello beautiful, Let's talk about my haul from Iherb.com. I'm very excited today to share this purchase because I save approximately Rm120 ( which is awesome ! ). This time I'm getting some stock from my monthly usage of pads and trying out two new products. 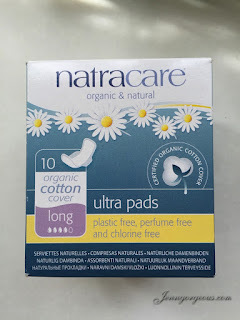 I would highly recommend that you girls try out Natracare pads because it is so far the best pads I ever tried! 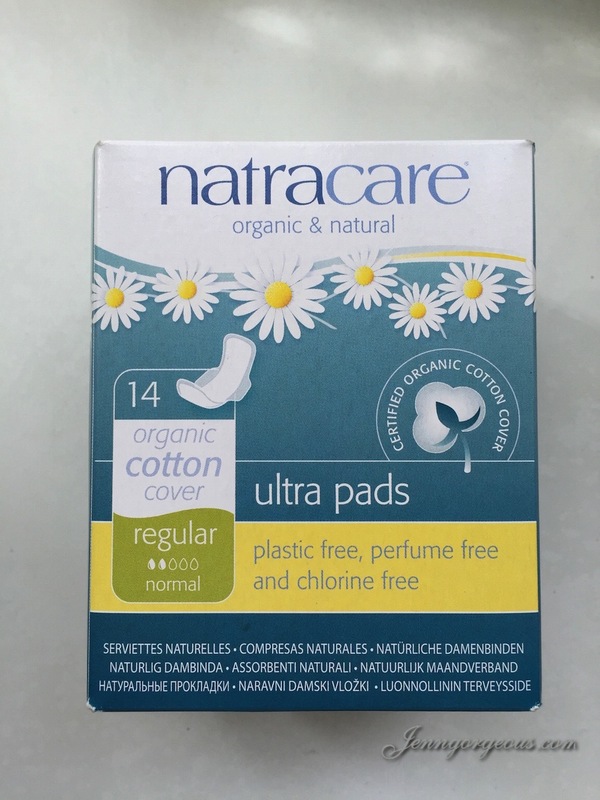 These pads are perfume free, and chlorine free, and they are using certified organic cotton cover. 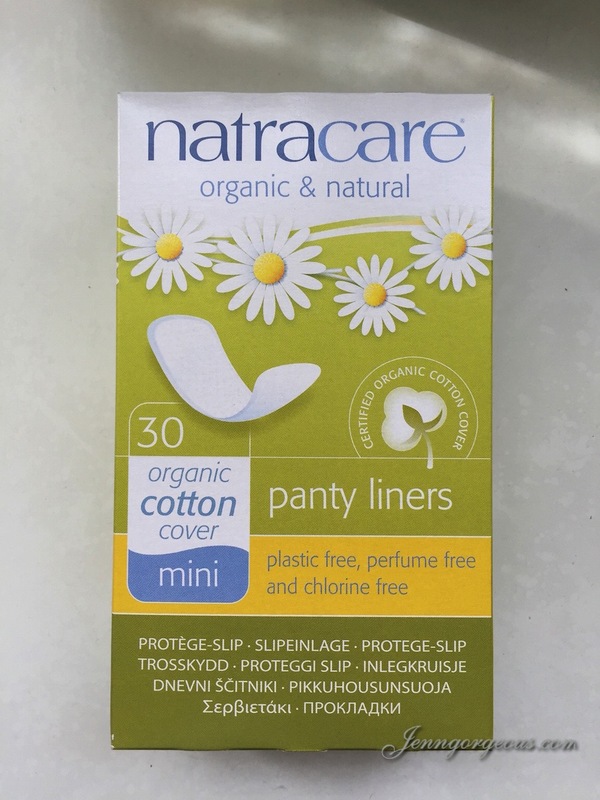 You might find these at the local organic shop, but they are selling more expensive price. 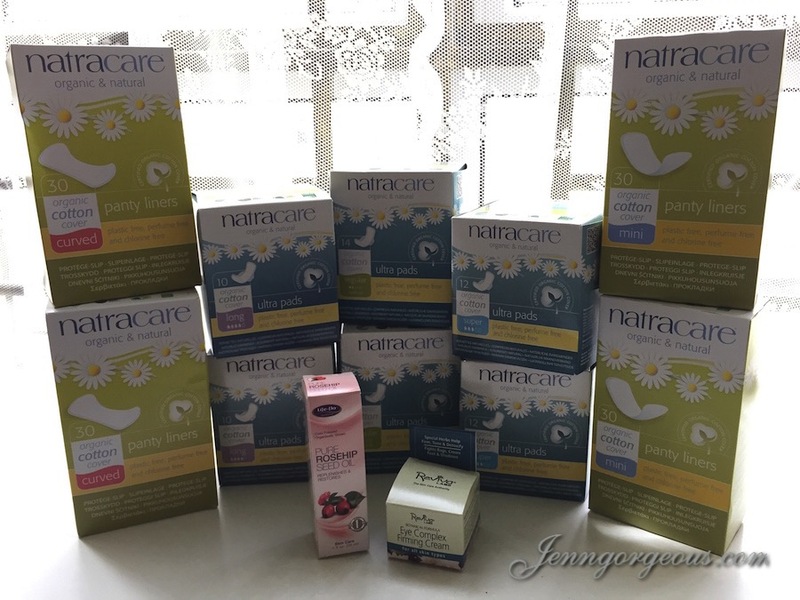 So the reason I bought Natracare from Iherb.com because they are way cheaper comparing buying it from local shop. These Ultra pads come in a wing shape and it helps without leaking at the side. 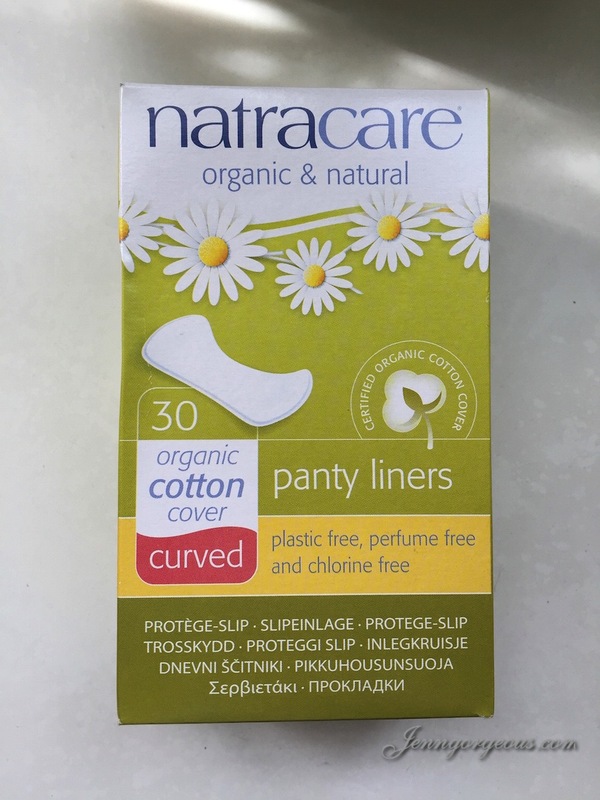 This pads are great even if your V part is very sensitive.You pay more than usual brand but this pads are breathable and trust me you will love it like I do. I also bought two new products, Life-flo Pure rosehip seed oil and Reviva labs eye complex firming cream. I haven't tried on the seed oil but I did started using the eye cream. First impression, I like it instantly because it is not oily and the absorption is fast. I did notice that it moisturised my eye area. 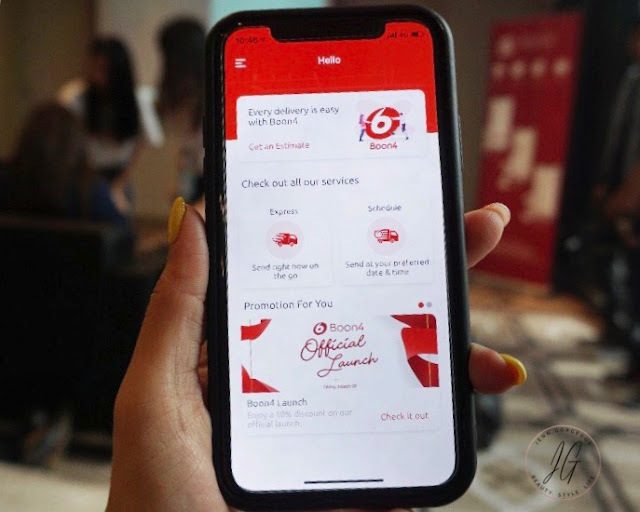 I will do a full review soon. This pure rosehip seed oil can be use for body, face and scalp. It claims to replenish and restore mature or sun exposed skin. You just need few drop and use it after toner. This delicate eye area cream contains an herbal complex for firming, plant extracts to improve circulation & vegetable oils to aid dryness. It's light, easily applied and quickly absorbed.